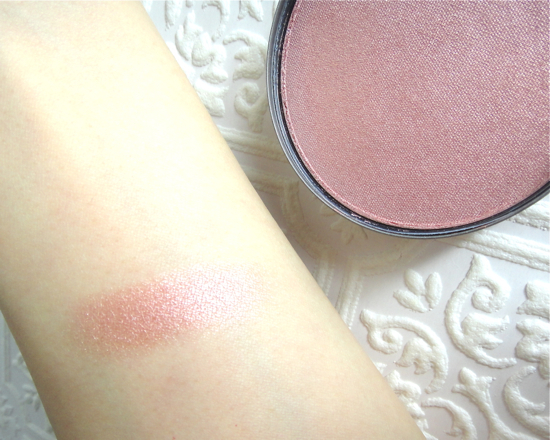 I own two other colors from Cargo and I prefer them over NARS blushes in general. Actually, Amalfi is the prettiest shimmer pink in my book and the Coral Beach is a wearable warm bronzer color for me. 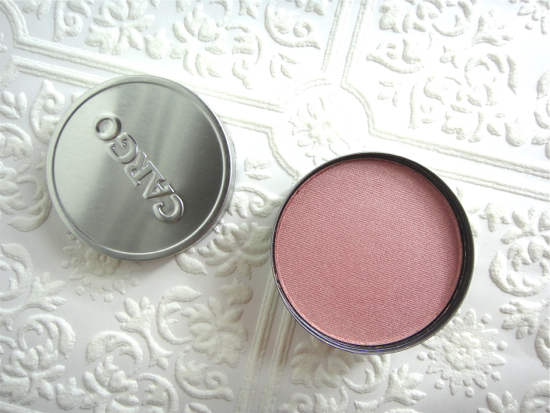 Cargo Blush comes in a huge tin which some seem to hate, but I personally never had a problem with the packaging. It comes with a ton of product (9g, NARS blush contains 4.8g) but the packaging is still misleading since a thin and wide pan is glued inside of the tin not that the whole tin is filled with blush. 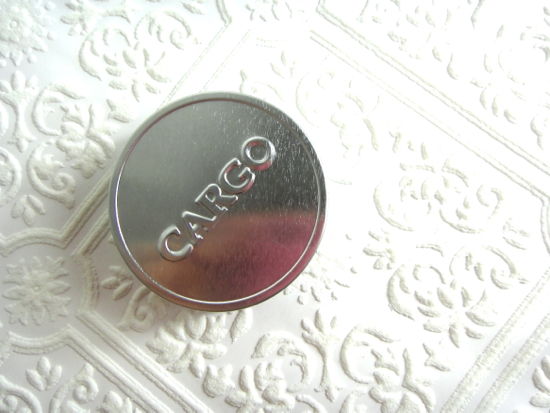 I couldn't care less about how much blush I get cause I haven't hit a blush pan in a decade, but Cargo certainly is the brand if you want more product. Louisiana is described as "Extra sheer pink infused with light bronze". The color description is quite accurate but I expected it to be warmer. 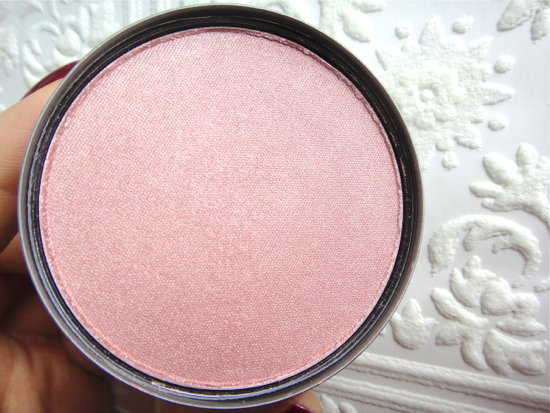 To be honest, I felt relieved to see this light shimmery pink with cool bronze element! The texture is softer than the other two colors from Cargo I own. It even feels cushiony and glides on my cheeks blending in seamlessly. There is a bit of fallouts due to the buttery soft texture but it's only on the pan not on my face. Louisiana is a very unique and complex color crossing between blush and bronzer. This would be an awesome highlighter on medium to dark complexions as well. Please note that it is a very shimmery color that might accentuate large pores and imperfection, but hey, this makes my face glow like no other! ...and with more muted lip colors, too. Cargo Louisiana is a breath of fresh air to my blush collection that was dominated by typical pink and peach colors, and its beautiful shimmery finish is just the perfect thing for the holidays complementing many different looks. If you find most bronzers unwearable or even some highlighters are too peachy and dark, I suggest you try Louisiana. This just might be the blush (or should I say "Blonzer") of the year for me.